“This will speed up the Sino-Russian project. 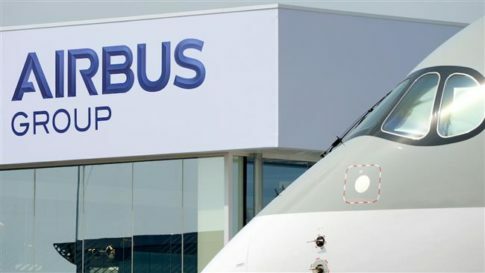 The company has been running into headwinds with its A350 passenger jet – Airbus’s answer to the Boeing 787 Dreamliner – which has missed several targets to take off commercially. “We have said we will not accept layoffs. If there is a need to have labor action, there will be action,” Yvonnick Dreno of the Workers Force union was quoted as saying. The European jet manufacturer’s hopes of a major sales deal with Iran have further dimmed following US presidential election results. Earlier this year, Airbus signed an initial deal worth about $27 billion to sell more than 100 commercial jets to Iran. However, the company must get US approval for the sales because some 10 percent of the aircraft’s components are American-made.